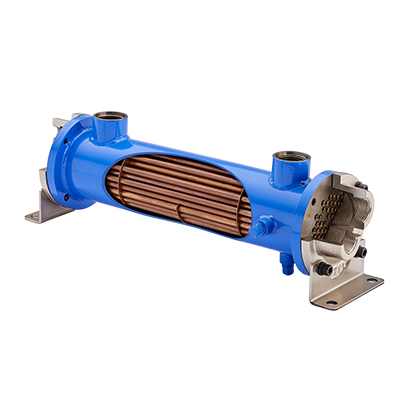 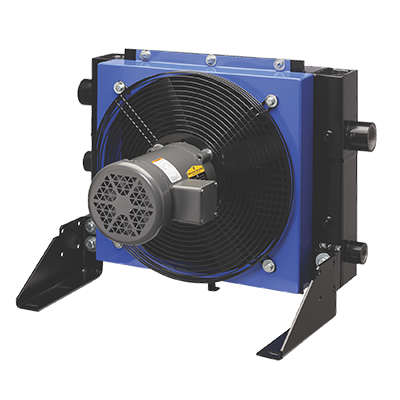 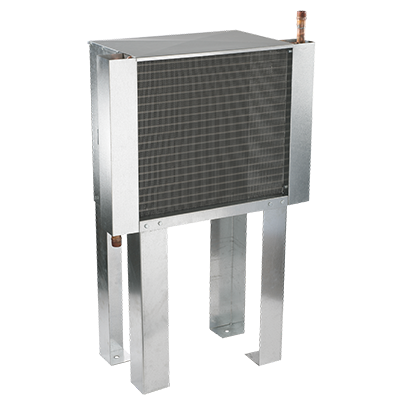 Whether you’re looking for air cooled or water cooled heat exchangers, our extensive offering of cooling solutions will get the job done. 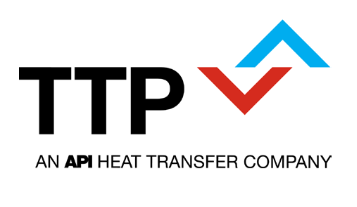 With more than 4.2 million products sold, TTP is the number-one North American provider of heat exchangers for the fluid power. 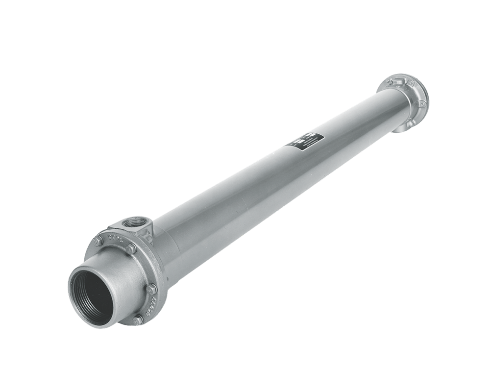 This series includes 10 models with flow capacities from 40 – 3170 SCFM.